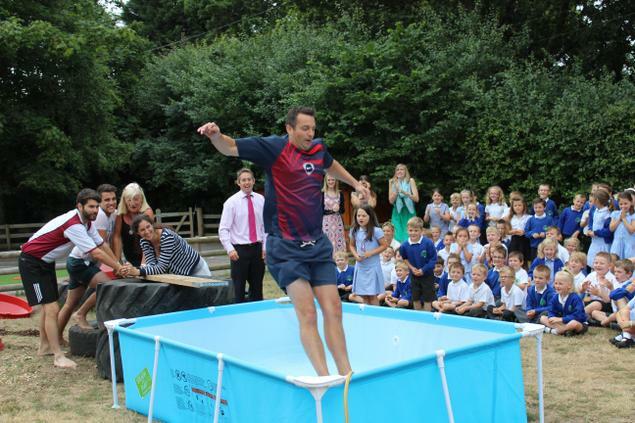 The last day of the Summer Term is a roller coaster of emotions, with fun and celebration but tinged with sadness. 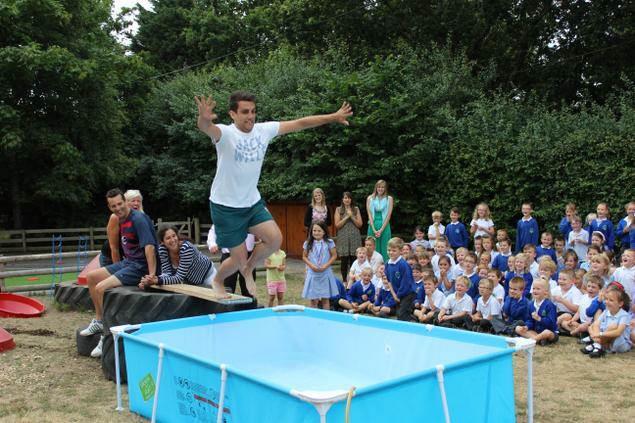 There was certainly a lot of celebration as we toasted the successes and hard work or our Year Two children. 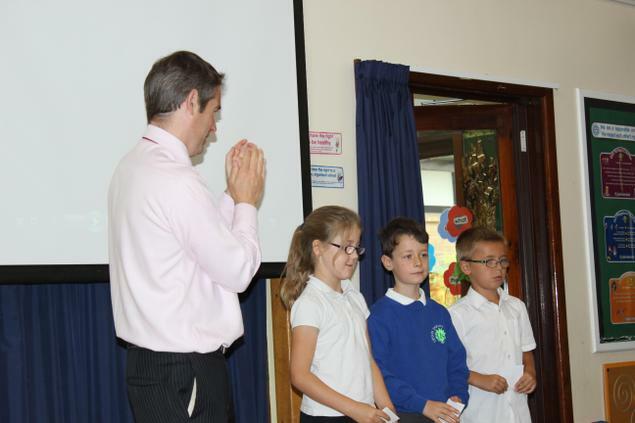 Each year, our school governors present one child from each Year Two class with a special award for their effort and enthusiasm throughout their time at school. It was a particularly tough choice this year - take a look at the pictures below to see the winners. There was also a lot of fun! The three winners of our 'Where's Wally?' 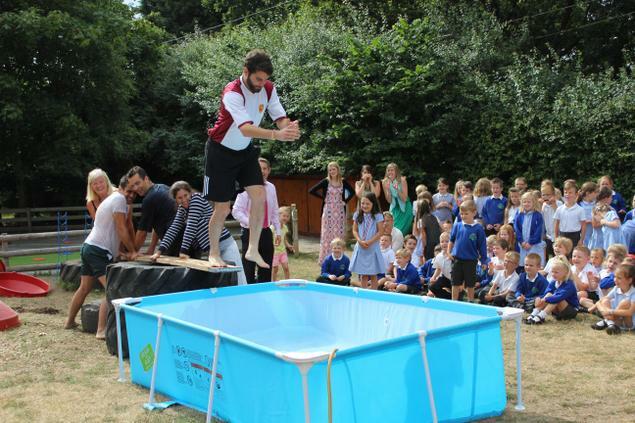 competition got to choose an adult from their year team to walk the plank. Again, look at the pictures below to see who won! Finally, there were quite a few tears as we say goodbye to our Year Two children, who have been the most incredible group of children. They have been delightful, kind and hard working. We wish them the very best of luck at their new schools. 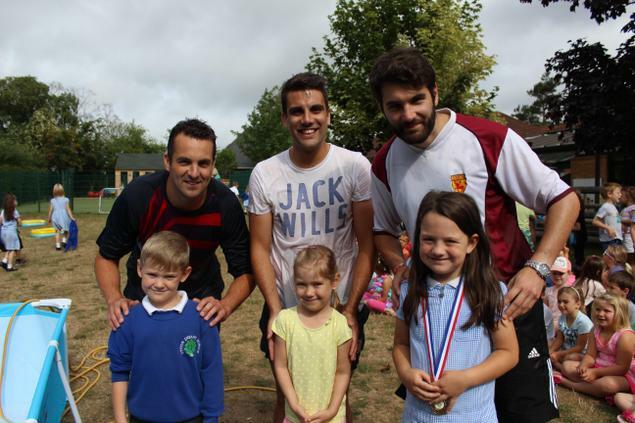 Click here to take a look at some pictures of their time at Upton Infant School. It was also sad to say goodbye to a number of staff, some of which have been associated with the school for nearly twenty year. Mrs Smith, Mrs Atwill, and Mrs Griffin are all retiring this year. Mrs Jackson, Miss Lewis, Mrs Wilson and Mr Martin are all moving on to new jobs. We wish them all the very best of luck. Click here to see what the children think of them!